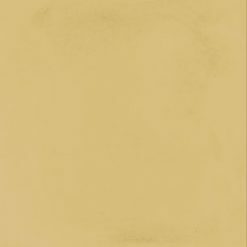  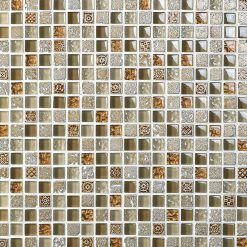 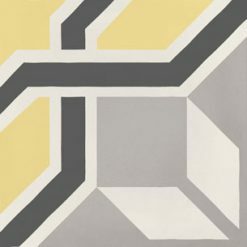 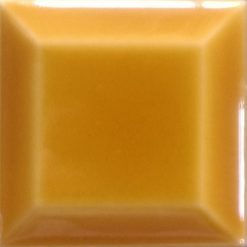   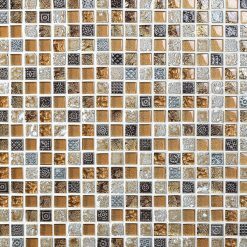  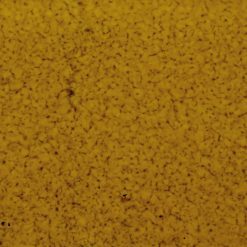 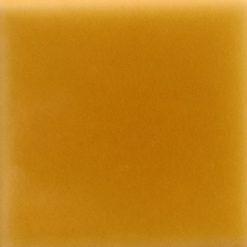 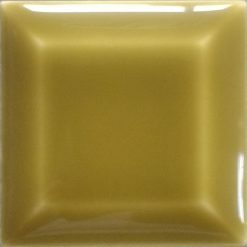 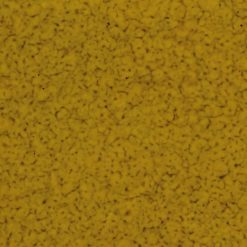 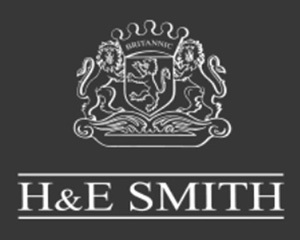 Gold tiles from H & E Smith Ltd – A listing of the tiles we manufacture and supply showing gold tile from across our product ranges. 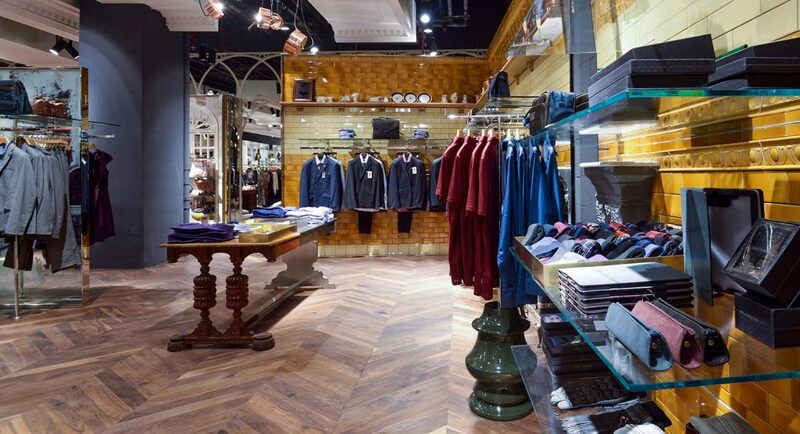 H & E Smith carried out a tiling project for Ted Baker. 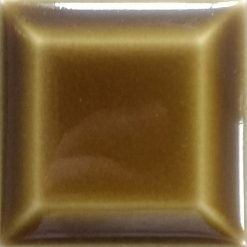 The tiles used were gold victorian tiles which were used in conjunction with other classic colours including green tiles, patterned tiles and cream tiles to evoke a classic, high end Victorian look at a prestigious Ten Baker store.